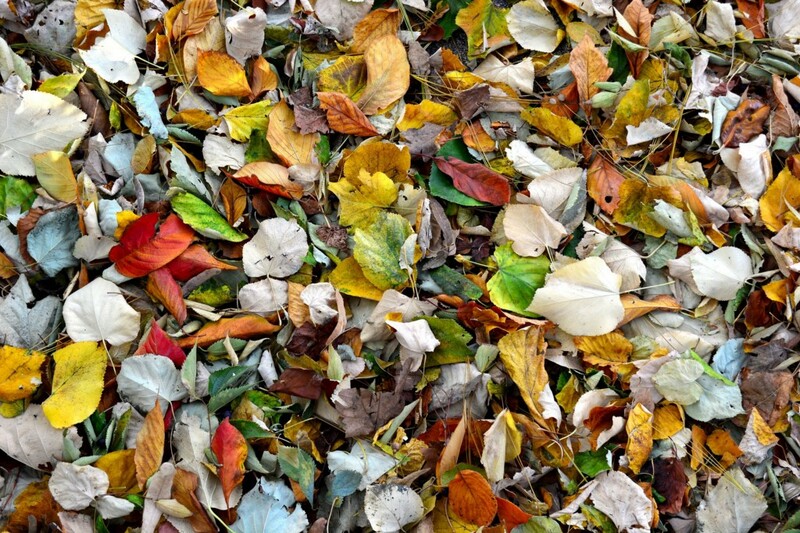 The fall season is here again and that means more leaves than you can shake a rake at. Luckily curbside leaf collection began Monday Oct. 29. Leaf Collection will run until Friday, Dec 21. Brush and limbs will not be collected curbside again until Jan. 2019. However if you have some you need to get rid of you can take them to Public Works every Saturday morning from 7 a.m. to 12 p.m.
For zone locations and collection dates check the borough’s Facebook page at facebook.com/boroughofpalmyra.